This is a bug fixing release of Scylla 1.0 stable branch. 1.0.1, like all future 1.x.y releases is backward compatible and supports rolling upgrade. 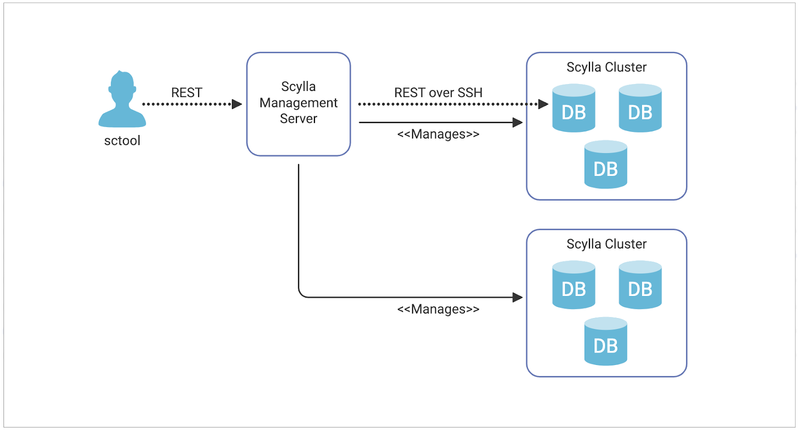 Get started with Scylla 1.0.1 here. Please let us know if you encounter any problem.